SLFS | Vamos a Cuba! Adventure! Intrigue! Hot pink '57 Chevys! 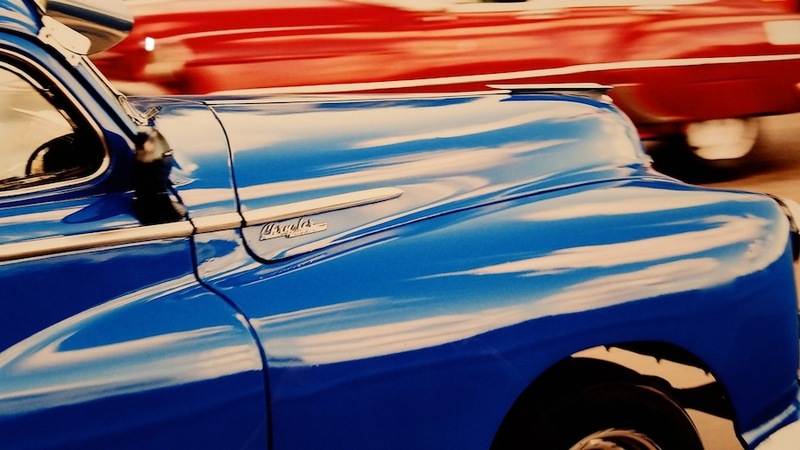 For decades, Cuba has long been a land of mystery, to which we can attribute some of the worlds most sought-after cigars and the soulful tunes of Ricky Ricardo. 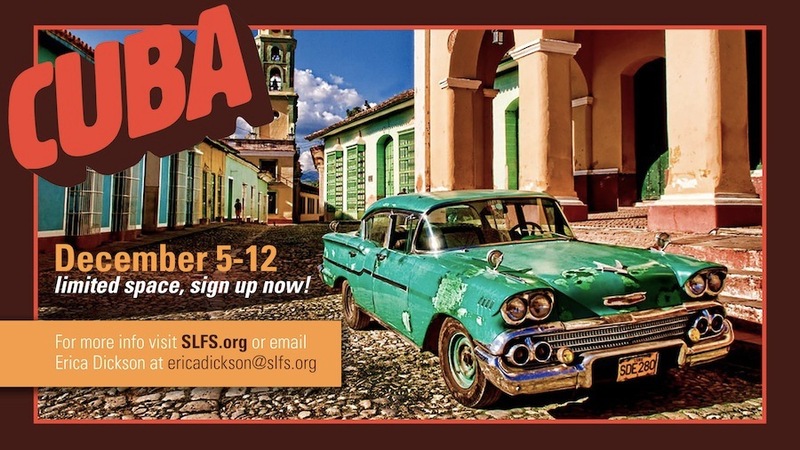 Every December, SLC's own Salt Lake Film Society takes to the skies for a fabulous and culturally-intoxicating trip to the southern isle (the trip correlates with the Havana Film Festival). To make the experience even more exceptional, SLFS teams with the Copper Bridge Foundation, whose "mission is to bridge the divide between Cuba and the US through the arts." Both foundations have deep ties to the artists, art educators, musicians, dancers, and creative community in Cuba, ensuring all travelers are treated to a "truly behind-the-scenes, interactive experience unavailable anywhere else." During the week-long expedition, SLFS and CBF offer attendees the chance to "visit dance companies, journey to La Finca (the primary home of Ernest Hemingway from 1939 t0 1960), visit the Museo Nacional de Bellas Artes for a survey of Cuban Art, go on an architectural tour of Havana's most important deco theaters, residential buildings, and homes, witness unique live musical performances," and, of course, attend Havana Film Festival screenings. 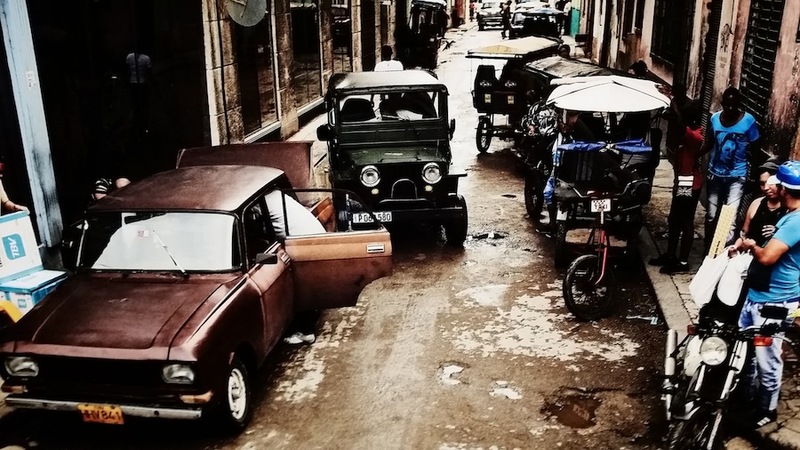 "Each year," says the SLFS, "the Cuba trip is filled with artistic and cultural opportunities, direct access to artists and cultural events and unique occasions to meet and interact with the people of Cuba in an intimate and real way. "It should come as no surprise to you (unless cityhomeCOLLECTIVE.com is your primary source of world news, in which case, brace yourselves) that in recent months borders have been opened and the floodgates of American tourism to Cuba have opened. Needless to say, the 'til-now timeless landscape of the island is about to start changin'. 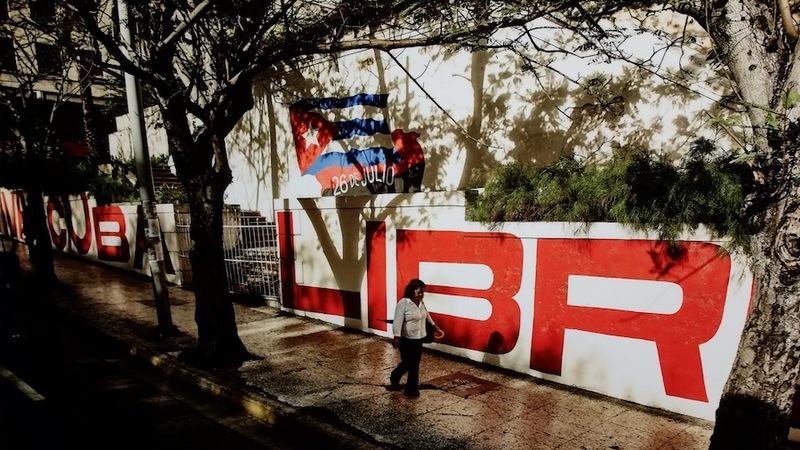 "Yes, Cuba is changing," says the SLFS. "But there’s still time to experience what makes it so interesting and inviting." It's perhaps a once-more-in-a-lifetime opportunity, folks, and you are invited. Yup, SLFS is extending their invite to all of you. The trip is a fundraiser for the Salt Lake Film Society, and as such, the cost is tax-deductible. Claim your spot, read up on the expertly-executed itinerary, and then get to packin'. Miss it and you'll have some 'splainin' to do.